On Monday, October 2nd, UFCW pharmacists provided testimony in an informational Hearing of the Senate Subcommittee on Professions and Licensure. Pharmacists shared their experience providing services and workplace issues they are facing. After the passage of SB 493 in 2013, retail pharmacists are expected to provide additional healthcare services including administering immunizations, prescribing birth control, consulting services for disease control, and continuing to manage administrative duties. Expanding healthcare services was intended to increase access to underserved communities but pharmacists were not provided with the adequate support they need to meet health regulations and ensure patient safety. 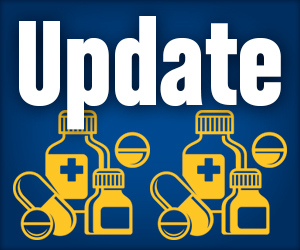 UFCW retail and grocery store pharmacist expressed concerns and appealed for auxiliary support staff to assist in fulfilling their expanded roles.